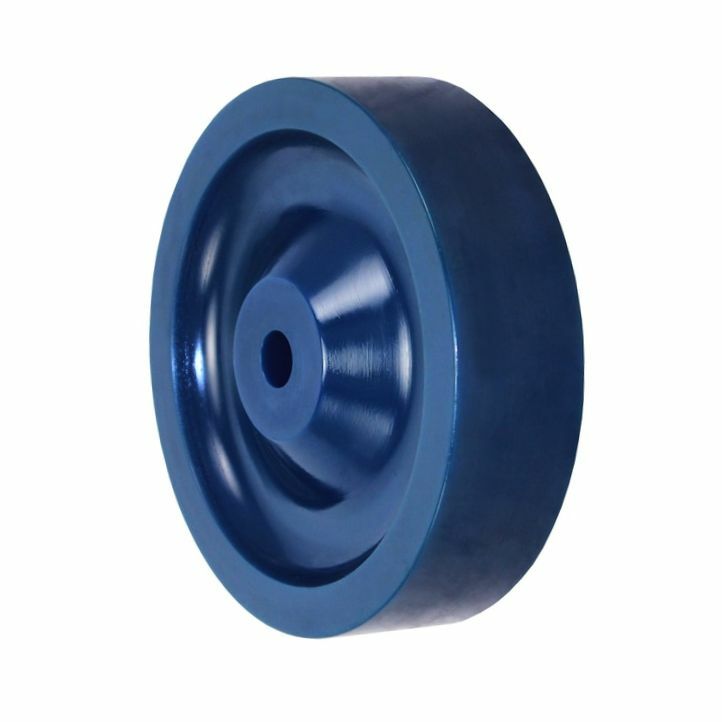 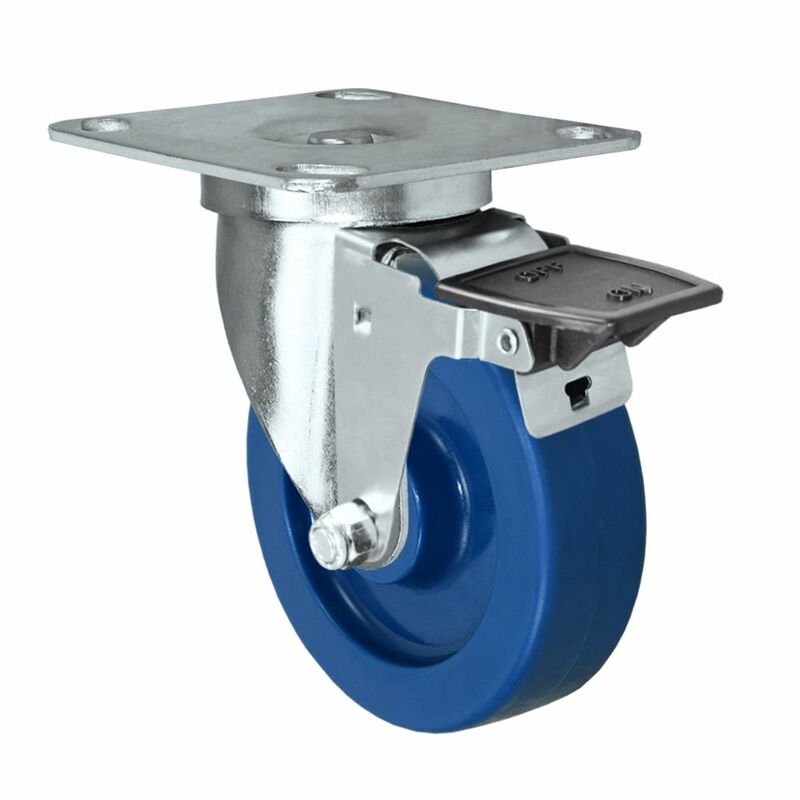 ​Stainless steel casters for food service equipment. 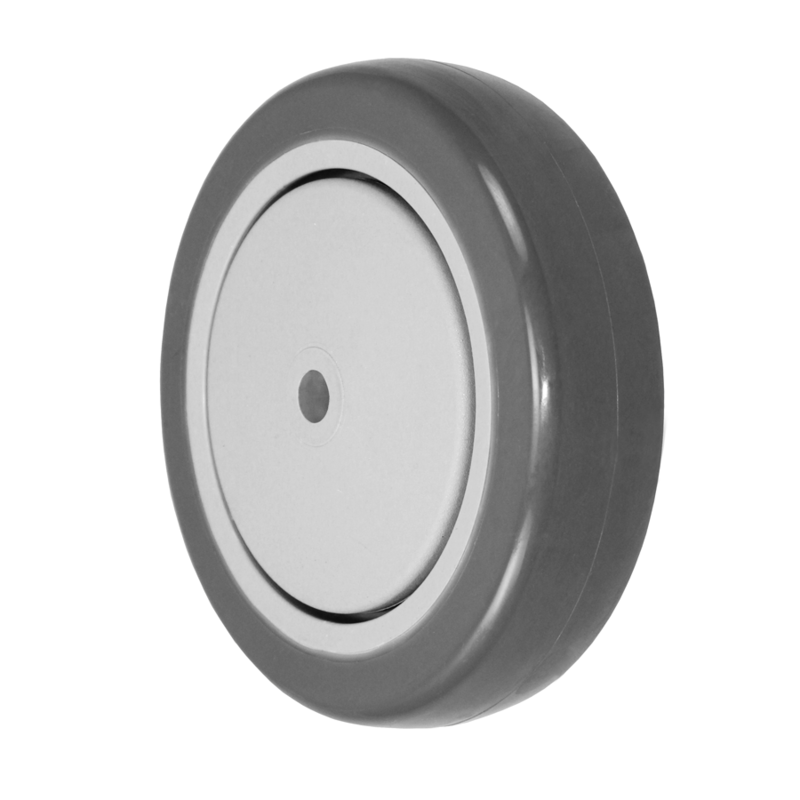 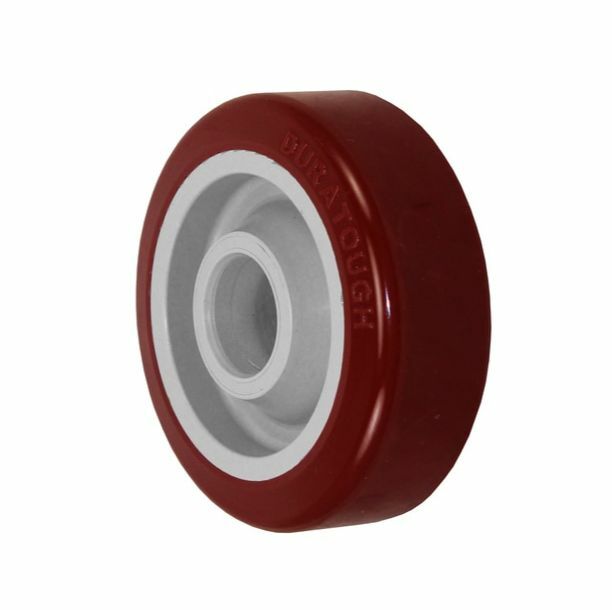 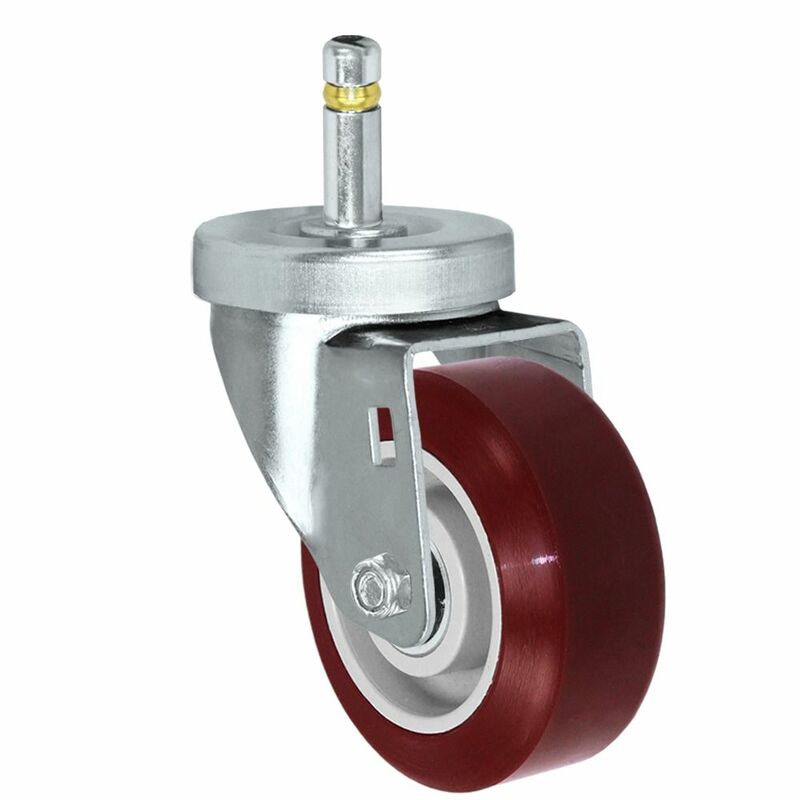 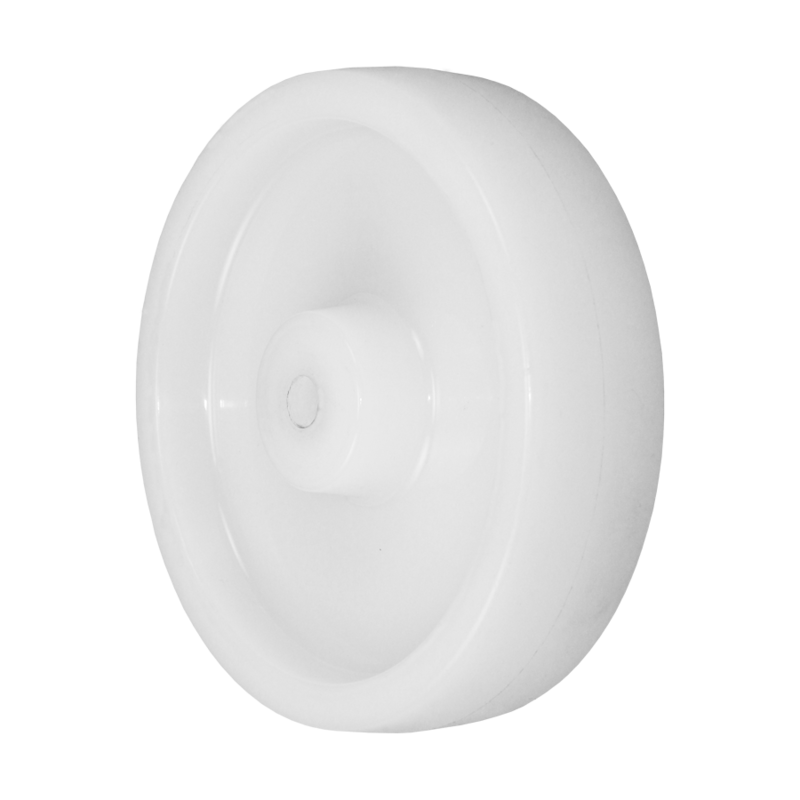 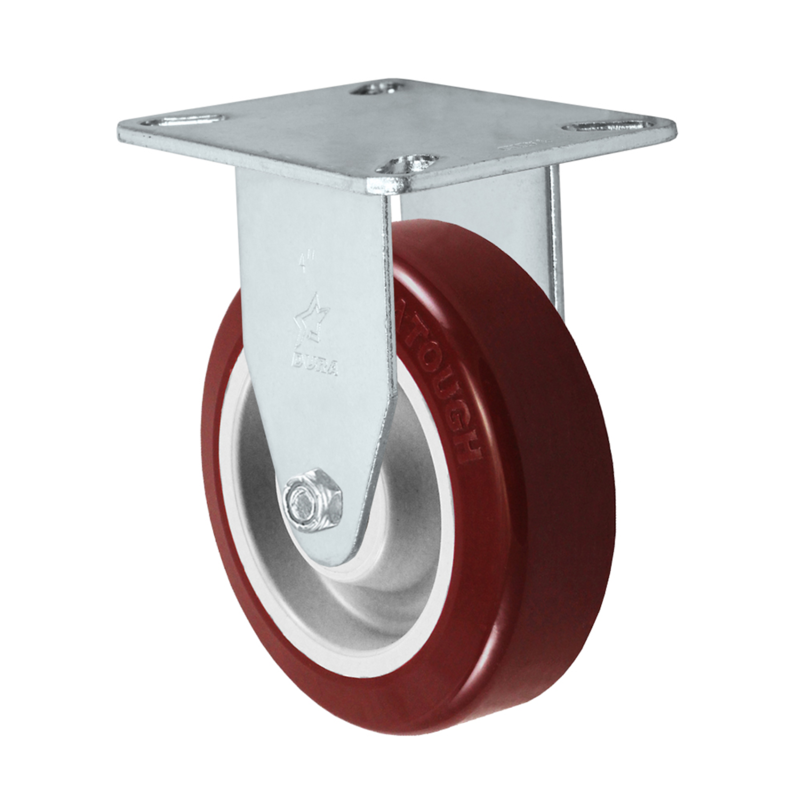 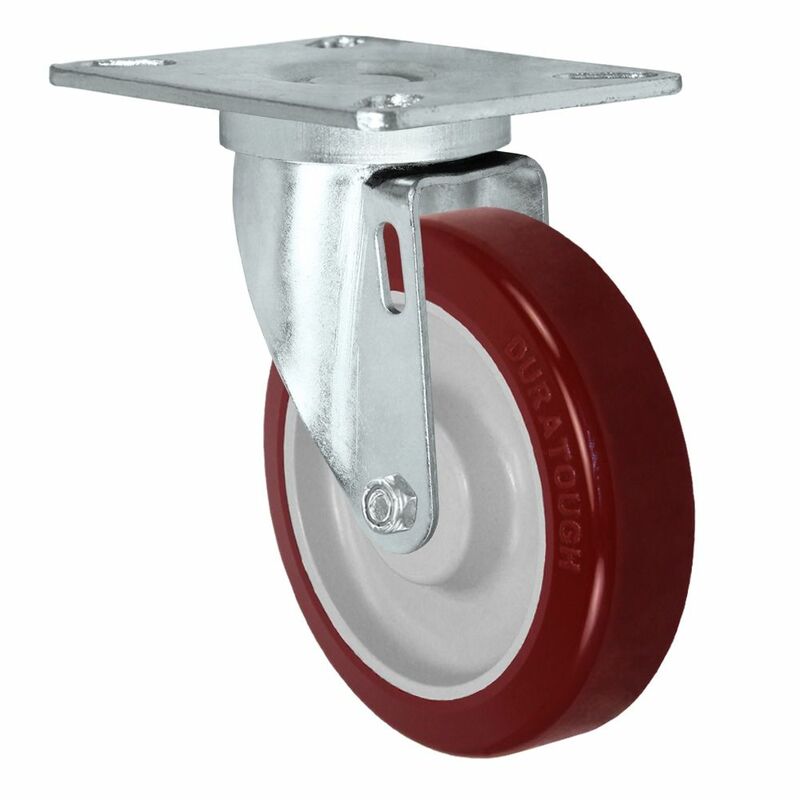 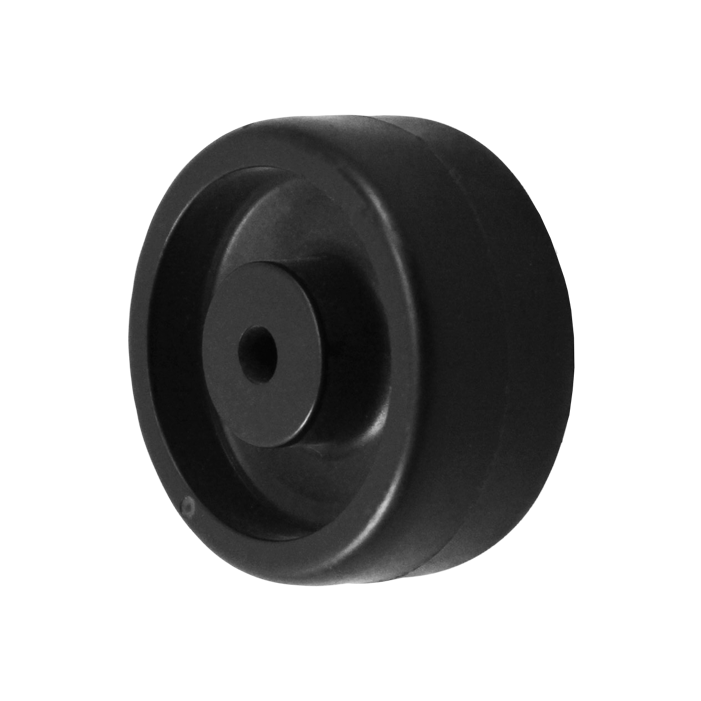 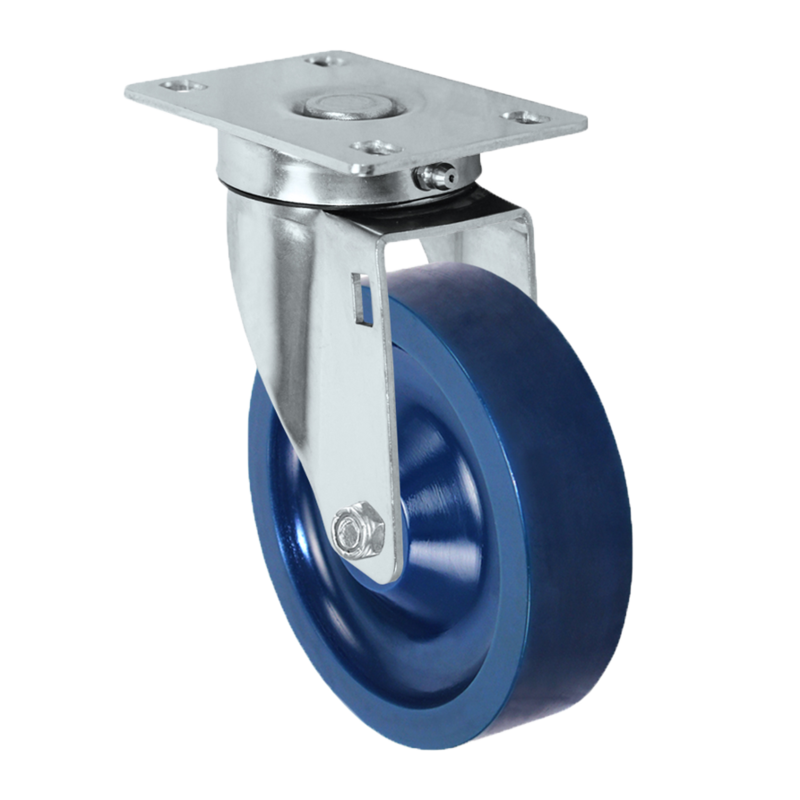 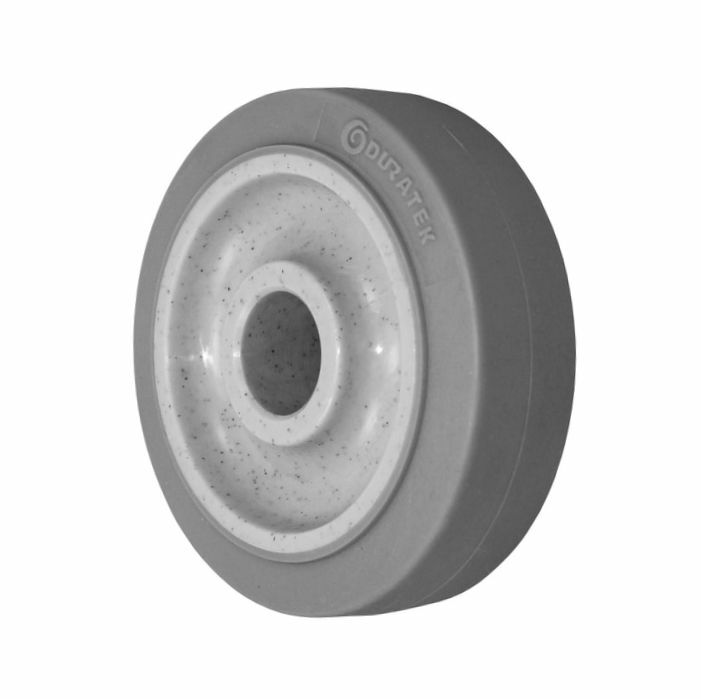 These NSF certified and 100% washable stainless steel casters are perfect for environments that need to stay clean. 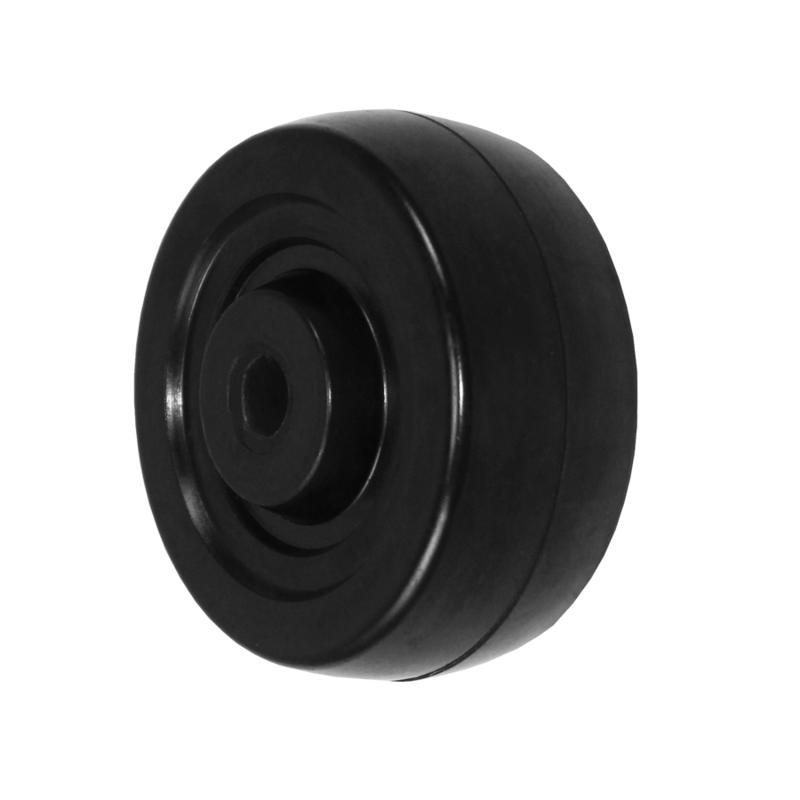 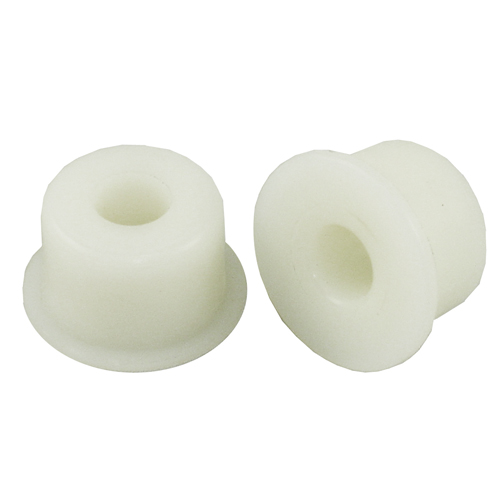 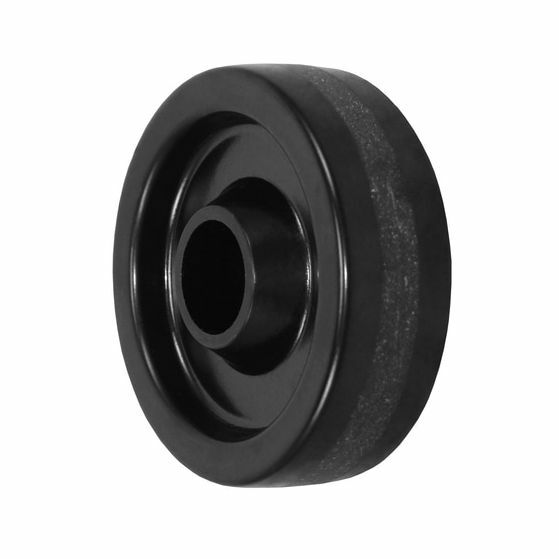 If you have medium sized lab or food service equipment, then this is your caster. 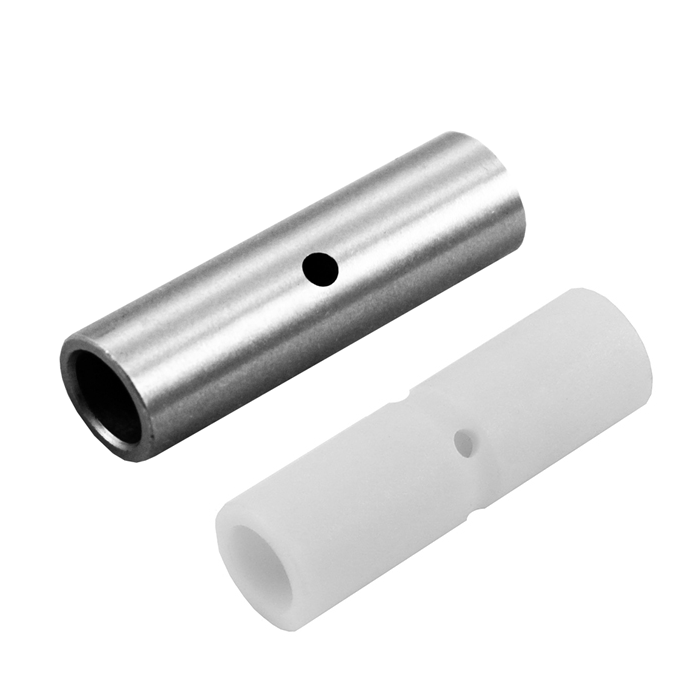 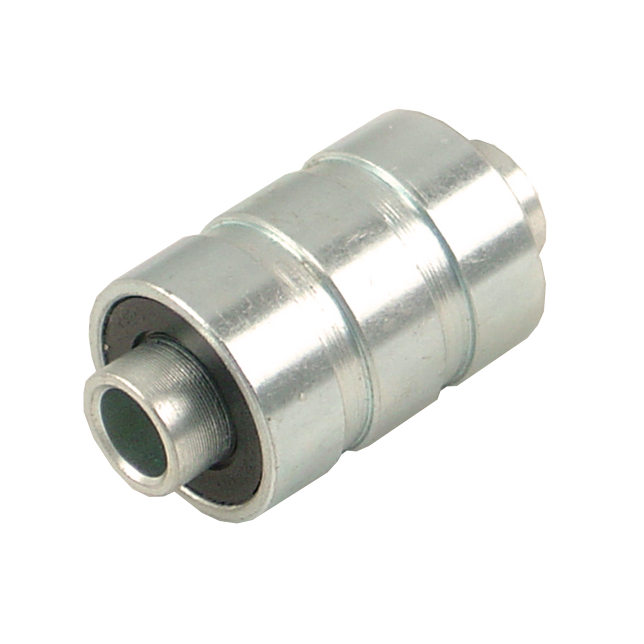 1-3/4 x 2-7/8 to 3"
1-3/4 x 2-15/16 to 2-3/8 x 3-3/8"
2-5/8 x 3-5/8 to 3 x 3"